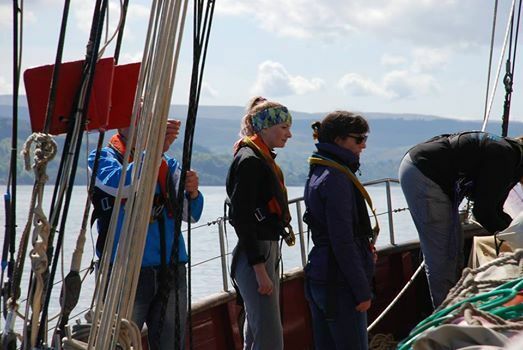 Join Tall Ship Maybe on this hands on practical sailing adventure. 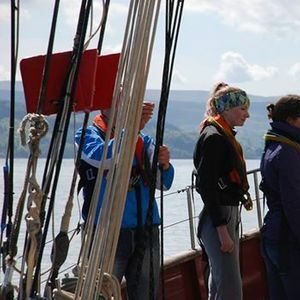 Become a member of crew and spend the week sailing the Irish Sea whilst learning all the skills necessary to sail a traditional gaff rigged sailing boat. 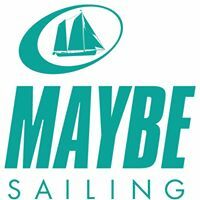 By the end of the week you should be able to steer the ship, handle sails, keep a lookout, row a dinghy and assist in the day to day duties on board.